Our prominence in this particular market is relished for manufacturing, supplying and exporting Turbidity Meter. Incorporated with advanced technology, Turbidity Meter can go beyond expectations with its performance. 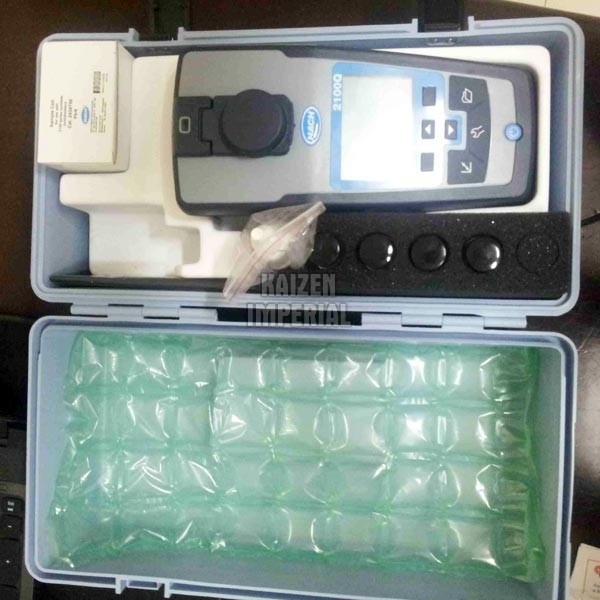 Further, our Turbidity Meter is one of the highly demanded products of the range we offer.